When driving down a residential street, have you ever noticed how some houses just seem to have it all together—from paint to plantings to proper proportions? That quality, often called curb appeal, can be somewhat elusive. 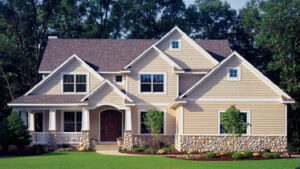 From a real estate standpoint, curb appeal makes a home more valuable and easier to sell. For a homeowner, it inspires pride. What about your own home? 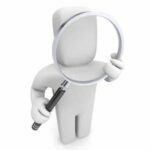 When you look at it objectively, does it immediately elicit a strong first impression? If not, what is it lacking? 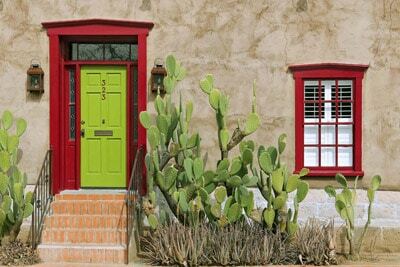 Following are 10 techniques guaranteed to perk up your home’s curb appeal. 1Clean up. 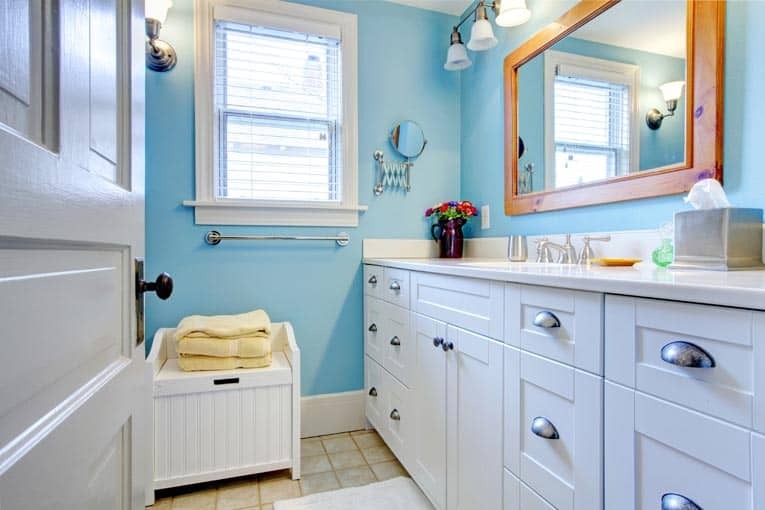 This is often one of the least expensive yet most significant things you can do to improve the look of your home. Simply picking up the front yard, putting away unused items such as lawn furniture or other random items, and cleaning up the driveway can make a world of difference. 2Prune and plant. Cleaning up your landscaping is another relatively easy step. 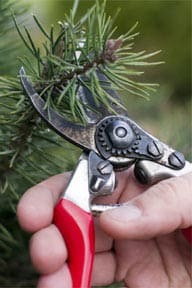 Start by pruning trees and shrubs to enhance their beauty. Then do some planting. Use trees to create majesty and focal points. Tall shrubs can frame and accent interesting features of your house and yard—and conceal unsightly garbage cans and the like. Low plants and ground cover tie everything together. Brightly colored flowers in the foreground are a sure way to make a yard look lively. Get the siding looking ship-shape. 3Wash the siding. If you can work safely from the ground or a ladder, this is a job you can do yourself; otherwise, call a handyman or professional pressure-washing service. If doing the cleaning yourself, protect stone and brick walls, patios, and plants with plastic sheeting. Sweep off dirt, working from the eaves to the base. Hose off the walls, again working from the top down. If necessary, scrub with a stiff-bristle brush attached to a long handle, using a mixture of water and non-phosphate detergent. If you decide to use a pressure washer yourself, be very careful to keep the nozzle moving; holding it in one place will remove the paint. See more about pressure-washing siding. A coat of paint can make a tremendous difference. 4Paint the siding and trim. 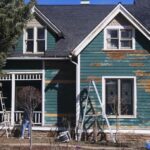 If cleaning doesn’t revive your house’s paint job, painting—though relatively expensive—will give you plenty of bang for your buck, transforming your house with an entirely fresh, new look. 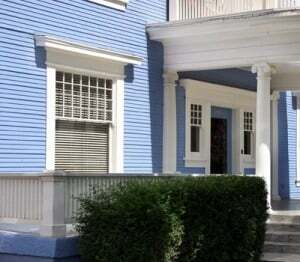 If painting the siding is a bit beyond your budget right now, consider painting just the trim. The green, green grass of home can be very inviting. 5Green up your lawn. 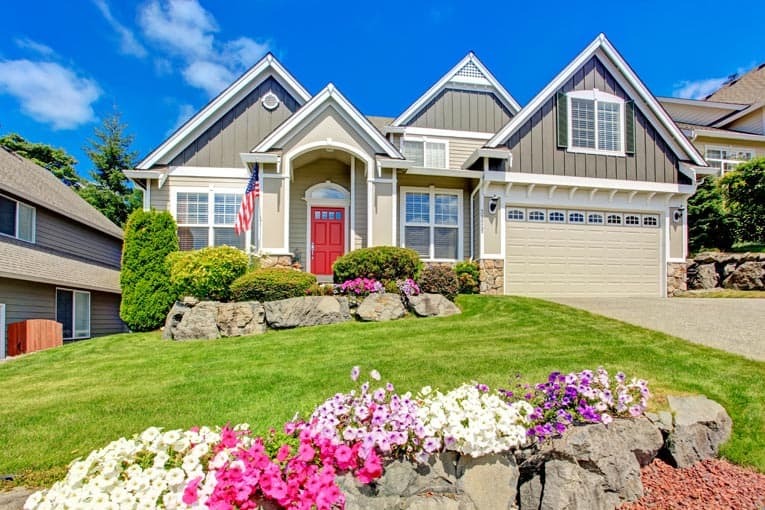 Because a front lawn often carpets much of the front yard, its condition is critical to how a house looks from the street. You can start with regular mowing, raking, edging, weeding, and watering. If necessary, fertilize, de-thatch, or aerate it to get it looking great. 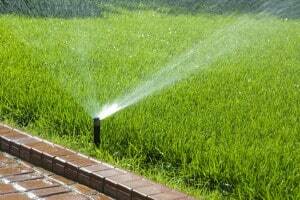 See our detailed information on buying, planting, and maintaining your lawn. 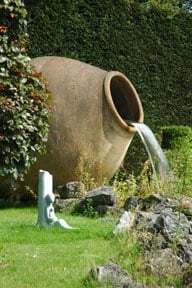 Garden water features create visual interest and offer pleasant sound. 6Create visual interest. Fences, arbors, water features—these are just a few of the elements that can add style, character, and visual interest to your front yard. 7Punch up the entry. 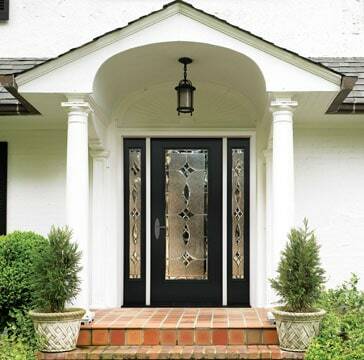 The walkway and/or steps that lead to your front door can do more than provide safe passage—they can set the tone for your home’s style, from casual to informal, simple to stately. Brick, concrete, stone, tile—you will not lack for choices of materials or styles. A classic front entrance offers inviting approach and beautiful detailing. 8Focus on details. Small things can make a big difference. Your mailbox, house numbers, front light, and potted plants on the porch all present a relatively inexpensive but great opportunity to project style and elegance. Above all, be sure your front door is in great shape. If it isn’t, either refinish or replace it. Outdoor lighting invites guests to a home. 9Light the way. 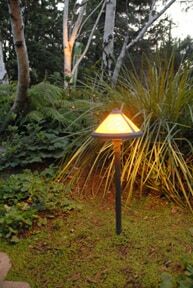 Outdoor lighting can be very effective at highlighting your home and yard’s features after daylight hours. Your front yard should have functional path and front porch lighting as well as accent lighting to help create dramatic effects. Home improvement centers carry a variety of low-voltage lighting kits that are made for DIY installations. 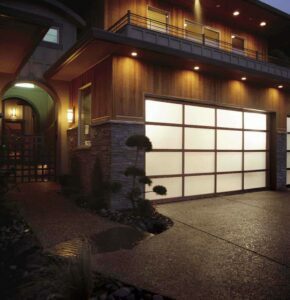 Transparent garage door is visually striking at night and keeps the cars out of view. 10Garage your cars. Many of us turn our garages into storage rooms and park our cars in the driveway where they clutter the view of the house. If this is the case with your household, maybe it’s time to pare down the paraphernalia to make room for the cars.